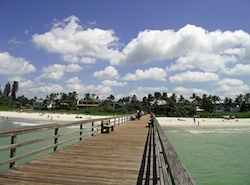 Gulf Shore Boulevard runs from Olde Naples all the way up the coast to the Moorings and the Vanderbilt Beach Area. This area has some wonderful homes on both sides of the street, on the west side are waterfront homes with either beach frontage or views over the Gulf of Mexico. 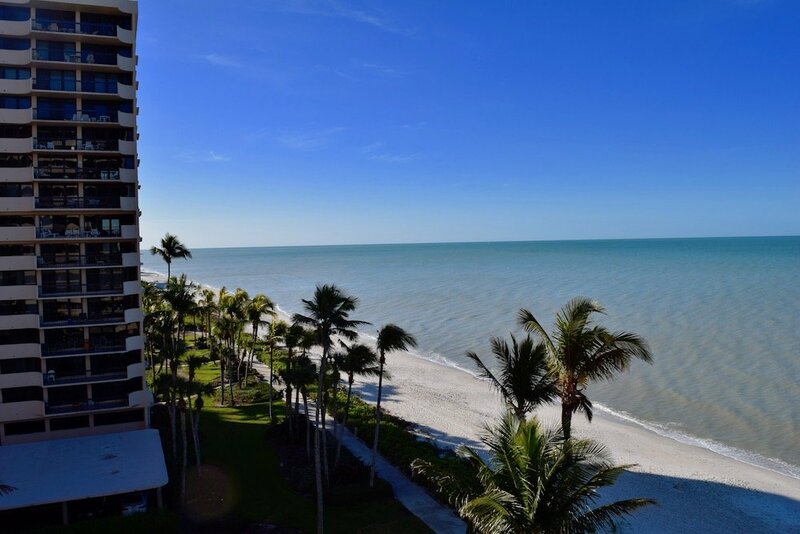 Gulf Shore Boulevard has homes of all types along its length, from luxury homes, villas, high rise condos to key west style homes that blend in with the Naples landscape perfectly and of course, one of the most popular home type in Naples waterfront homes. Some of the most luxurious waterfront homes in the area are located along this stretch of coastline. Along Gulf Shore Blvd you will find the Naples Beach Hotel and Golf Club, with a golf course located on the east side of the street. The hotel is right on the beach offering oceanfront dining and is well known amongst the locals as a great place to unwind on a Saturday night. If you have started your search for Real Estate in Naples, then you know that homes are selling quickly at the moment. Let us help you with your search, get the latest information on homes as they are listed on the MLS. By having a saved search that automatically lets you know when the latest Naples Real Estate listings are updated, you can stay ahead of the game. You can either save the search yourself, or one of our Real Estate Advisors would be happy to help you.